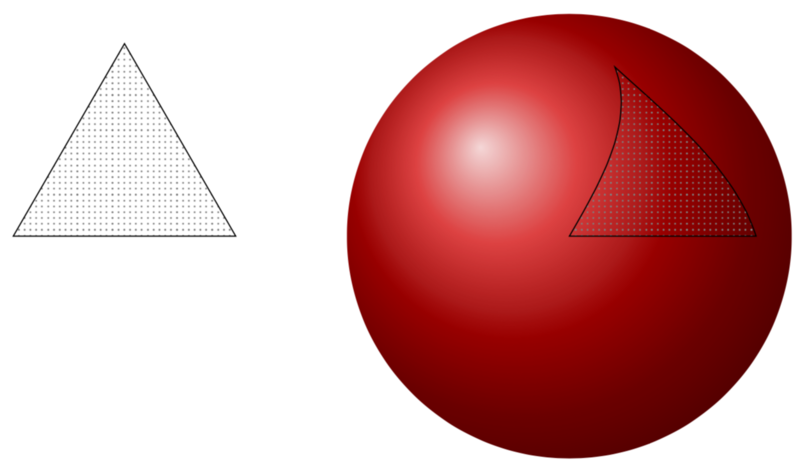 The angles of the triangle on the sphere are 3 times 90 degrees whereas the angles of the triangle in the plane are 60 degrees each. Therefore I do not precisely understand what is meant by "project". 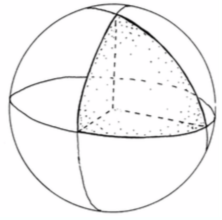 If it is meant that the triangle on the sphere should also have three equal angles, you could do e.g. 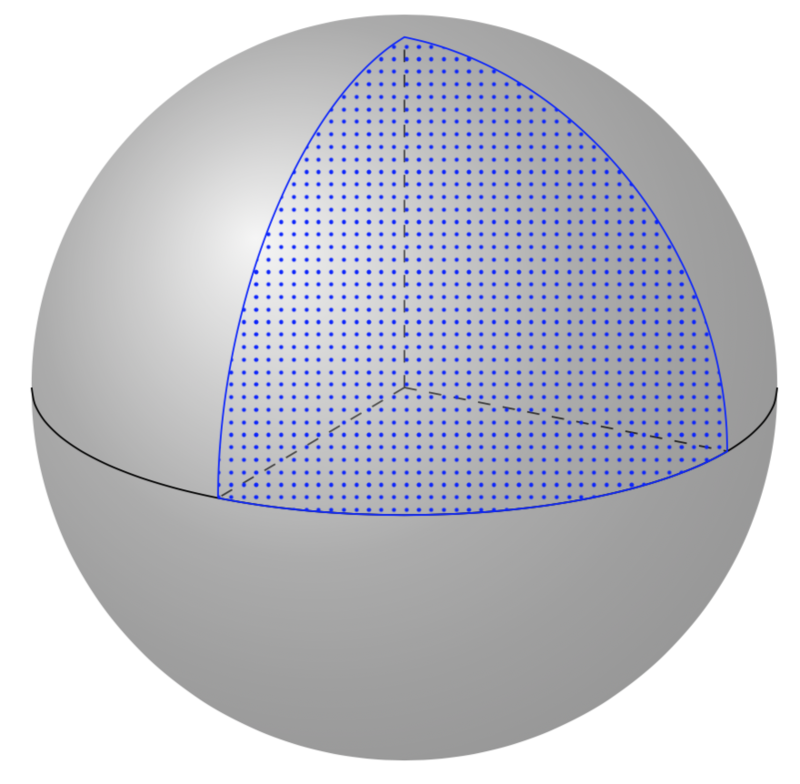 An alternative could be to use nonlinear transformations to project anything you want on a sphere. We have used this for the Christmas balls in this video (at a time in which the atmosphere were better...). 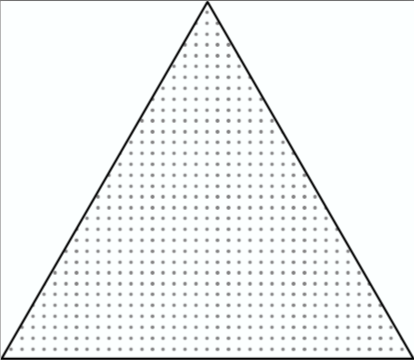 However, when doing this, we run into the above-mentioned problem that the triangle has different angles on the sphere.